Put your best face forward and brighten up skin with Afterglow Skin-Perfecting Powder Highlighter with reflective illuminating effects. 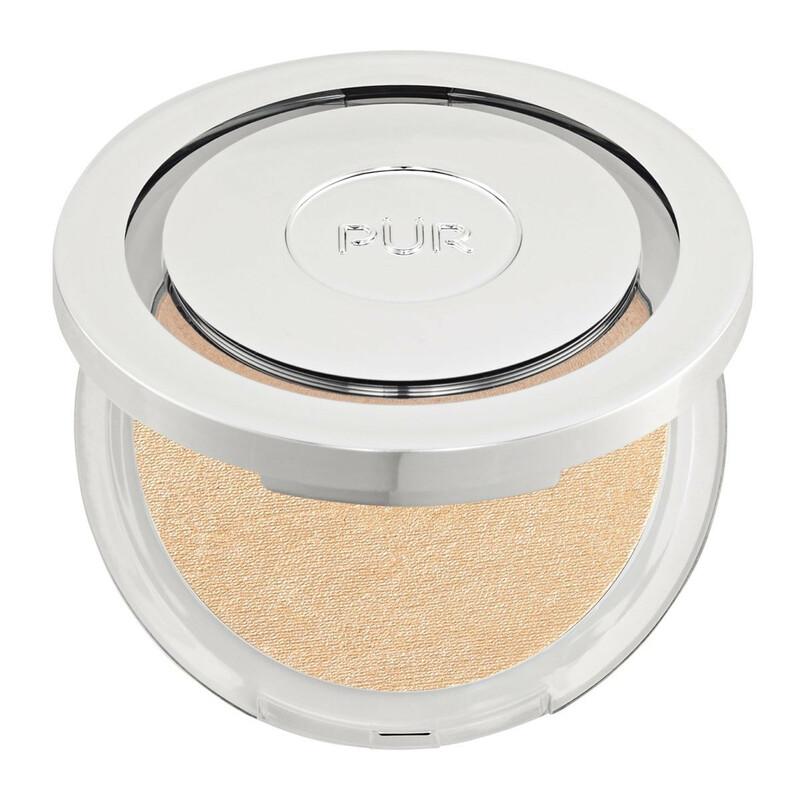 What it is: Afterglow Skin-Perfecting Powder is an illuminating highlighter that’s infused with good-for-your-skin ingredients for a natural-looking lit-from-within radiance or megawatt glow. What it does: Hi, gorgeous! Where did you get that luminous glow? 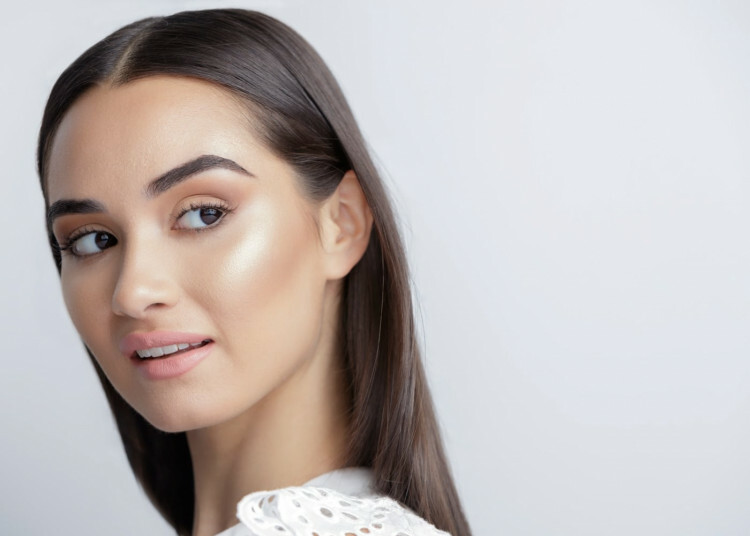 Instantly perk up your skin as you brighten up your complexion and reap the benefits of the reflective-rich, illuminating effects of Skin-Perfecting Afterglow Highlighter Powder. Enriched with skin-loving ingredients, Afterglow Highlighting Powder is specially formulated with skin-perfecting Ceretin® Complex plus skin-nourishing Energy Complex. Sheer and ultra-soft to the touch, vegan-friendly Afterglow Powder offers a silky, universal glow that quickly brightens the appearance of your skin for an understated strobe effect. Perfect for day or night, a light dusting of Afterglow Powder can quickly brighten up the look of skin— it's an everyday complexion pick-me-up! 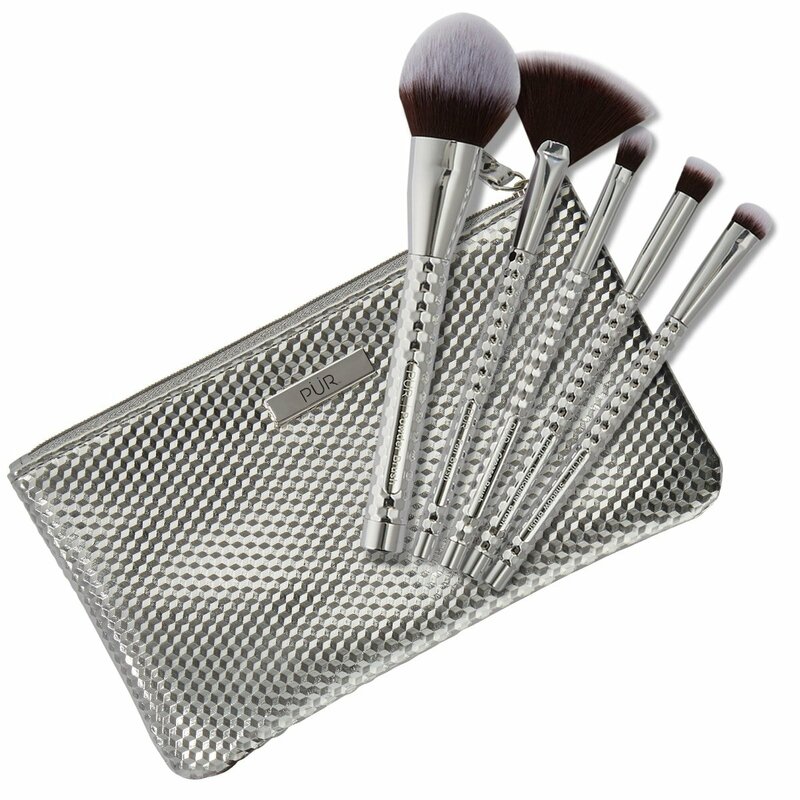 Extremely blendable and lightweight, the dual-use formula can be worn with or without makeup. Whether you decide to go for a subtle look or crave the ultimate sheen, rest assured that you’ll be putting your best face forward. Perfect for all skin tones. 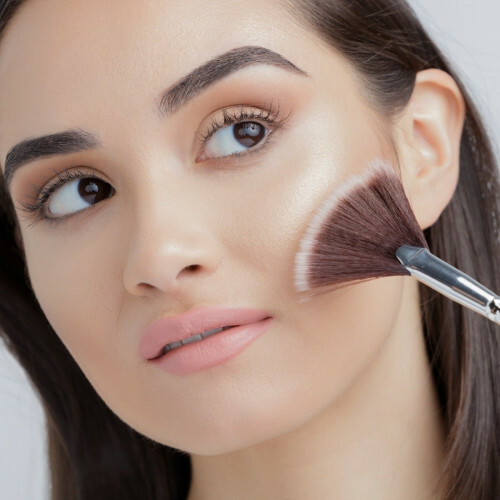 Using a fan brush, apply Afterglow Powder along the tip of the nose, high points of the cheekbones and décolleté. Can be worn alone or over any foundation. Spray a beauty sponge or a fan brush with Miracle Mist Hydrating Spray before applying Afterglow Powder Highlighter for a truly intense glow. Overall I really do enjoy this Highlighter. However, I wasn’t aware this was the same Afterglow Highlighter that’s in the Bronze and Brighten Palette. Despite this, the quality is great on this one. It does shift to more of a yellow gold undertone, so if you aren’t into that, you wouldn’t like this one. On the face, it does provide a beautiful glow and can be easily built up to be blinding! I have used so many highlighters-this is the ABSOLUTE BEST. It gives a beautiful glow -love it! Love and use this every day! I love this highlighter so much! Not sure why I haven’t tried PÜR before now! I really love this stuff, if your thinking ab buying... do it !!! I have tried most of the popular highlighters on the market from all the major cruelty free brands, and this one has been my favorite. It gives a beautiful wash of pale gold wherever you apply. Afterglow is not glittery or shimmery, just gives a lovely natural-looking glow. For reference, I'm fair with yellow/warm tones. This highlight should get way more hype. You can apply it lightly for a daytime work appropriate look, or go heavier for that wet finish. Absolutely beautiful. It blends nicely and is so smooth on the skin. My favorite way to apply it is with a damp beauty sponge! No filter or facetune - just me and my Afterglow highlighter! !